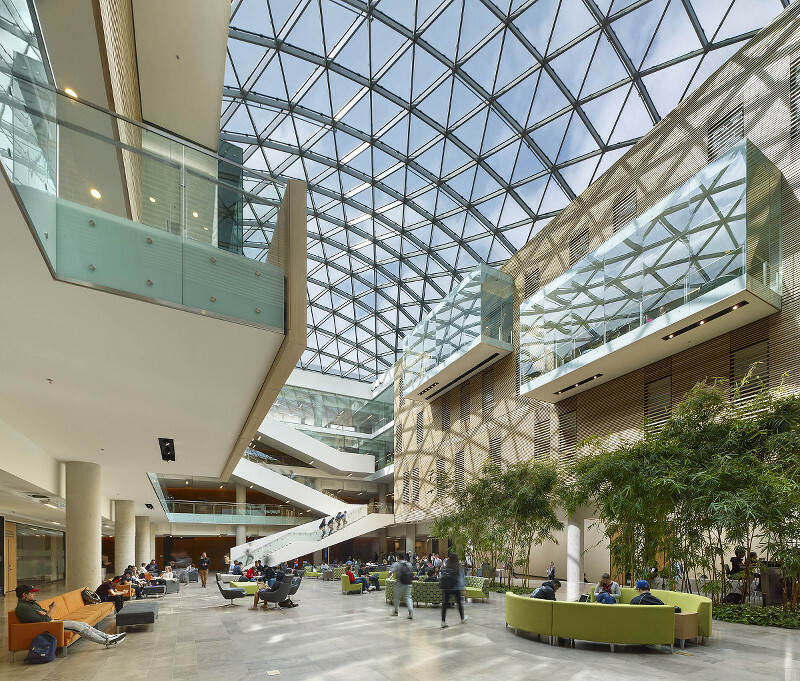 The Lazaridis Institute has announced the latest cohort of its Scale-Up program and the addition of a brand new program. Now its third year, the Scale-Up program helps 10 growth-stage companies grow networks and prepare for their next round of funding. Over six months, the cohort will travel to six different cities across North America for weekend workshops with experienced executives. The Institute also announced plans to launch a Scale-Up program specifically for women founders. The Institute also announced plans to launch a Scale-Up program specifically for women founders. Starting in 2019, a fourth Scale-Up program will run for companies with h a woman founder, co-founder, or CEO. The Scale-Up Program will build a team of mentors, specialists and VCs across Canada, Silicon Valley, and New York. The Institute said applications will be open over the next few weeks. So great to see more support and opportunities for women led companies to thrive!